Altogether 66 radio channels have been provisionally sold for over Rs 200 crore in 48 towns in the second round of the FM Phase III auctions held by the I&B Ministry but 200 channels found no takers. 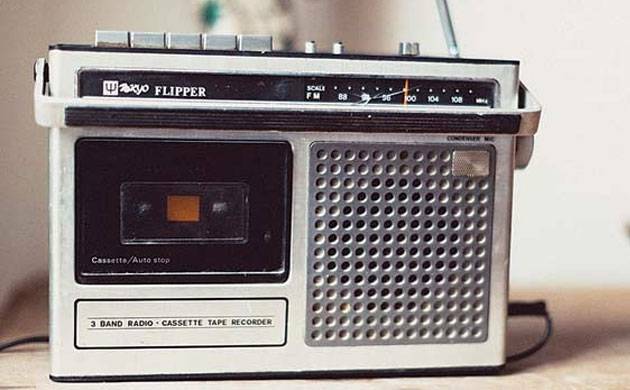 The results of the second batch of the FM Radio radio Phase III auctions were declared today as per which an FM Radio channel in Hyderabad notched the highest Rs 23.4 crore. The bid was made by Sun Group company Kal Radio. The slot for FM Radio in Dehradun notched the second highest bid of nearly Rs 15.61 crore. It was made by South Asia FM Limited, which is also linked to the Sun Group headed by Kalanithi Maran. However, the response was not as enthusiastic for all FM channel frequencies on offer with as many as 13 on offer in towns like Leh, Bhaderwah, Poonch, Kathua and Kargil in Jammu and Kashmir getting bids of a measly Rs 5 lakh each. The second batch of FM Phase-III consisted of 266 channels in 92 cities. Among the prominent companies which picked up FM radio channel frequency spots in the latest round are Entertainment Network (I) Limited, which bagged rights in Akola (Rs 58.98 lakh), Amravati (Rs 3.5 crore), Asansol (Rs 1.94 crore), Durg-Bhilainagar (Rs 1.7 crore), Mysuru (Rs 3.21 crore) and several other cities. Malayala Manorama Co Ltd. and Mathrubhumi Printing and Publishing Co Ltd. each bought a frequency to run radio channels in Allappuzha (Allepey). The winning bid of both the companies was Rs 7.02 crore. Kal Radio also bought FM radio frequency spots in cities like Vellore, Nellore etc.